This image shows the further extension by F.C. Eden, between 1931 and 1932, when the chancel was extended eastwards. 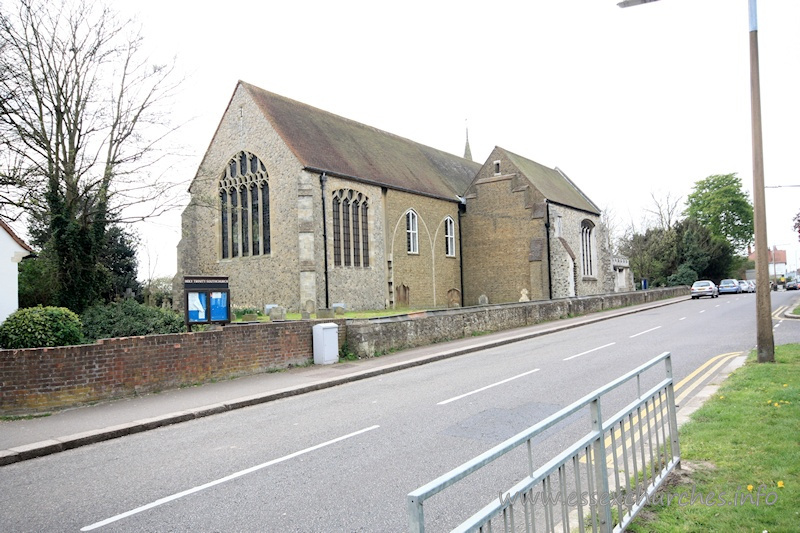 This greatly extended the length of the church, but it is clear from the yellow brickwork that further enlargement was planned, but never achieved.